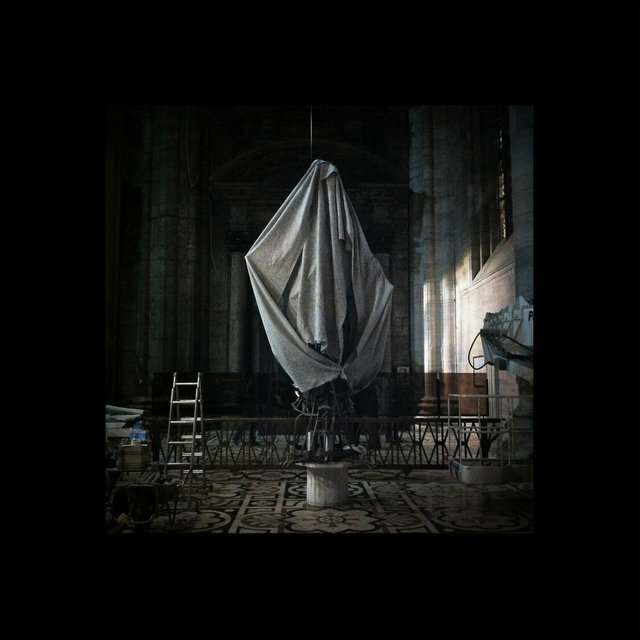 Montreal producer Tim Hecker made his initial breakthrough with experimental techno and IDM as Jetone but followed them with ambient music attributed to his real name. 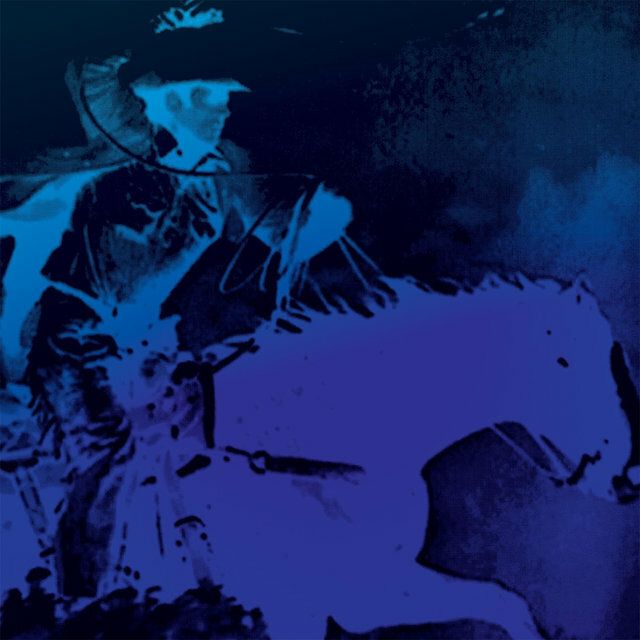 This experimental ambient work, released by the Alien8 sublabel Substractif beginning in late 2001 with Haunt Me Haunt Me, Do It Again, won much acclaim. 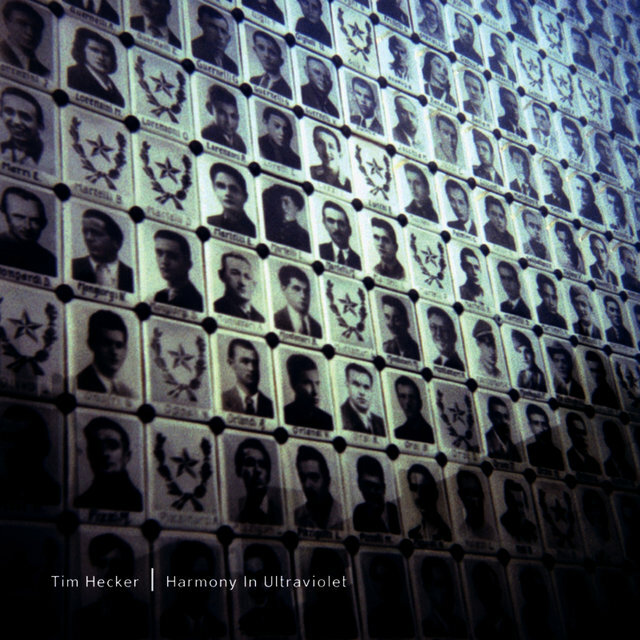 It also familiarized listeners with the producer himself, and not just because it featured his real name rather than a moniker: Hecker's self-titled work was much more personal than his Jetone recordings, its ideological characteristics reflecting his interests and its experimental slant reflecting his ambitions. 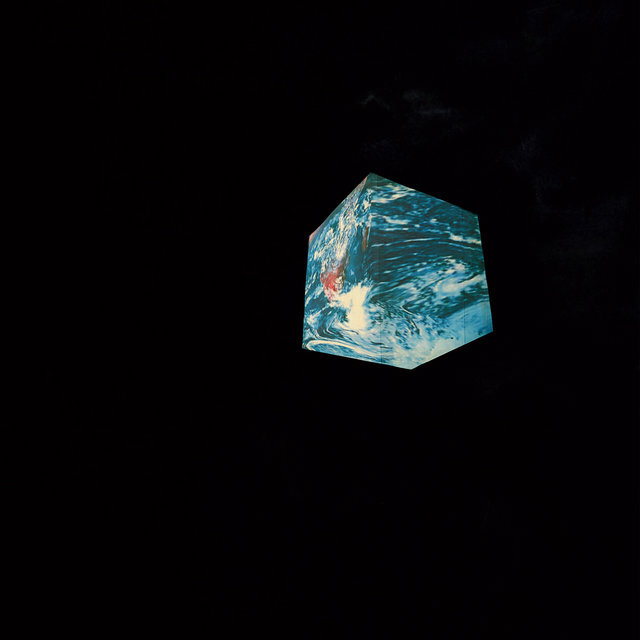 For his self-titled recordings, Hecker drew inspiration from pop culture and showcased his ideas within dense collages of found sounds and computer-generated noise. 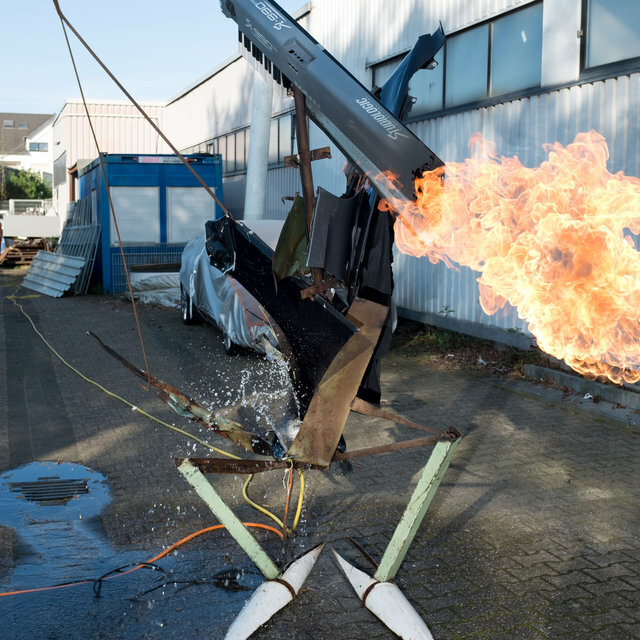 Critics loved the experimentation and also the ideological richness, as exemplified by conceptual albums such as 2011's Ravedeath, 1972 and 2016's Love Streams. 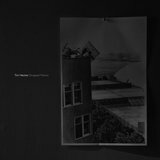 It also didn't hurt, of course, that Hecker's more techno-oriented work as Jetone attracted a large following of curious listeners who otherwise probably wouldn't seek out such ambient music. The producer also extensively performed live, another means of connecting with his continually growing audience. As a graduate student studying digital acoustics and software, Hecker spent years dabbling with electronic music before finally debuting as Jetone in 2000 with Autumnumonia for Pitchcadet. 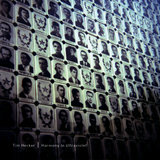 The release interested Force Inc., which released Hecker's next album as Jetone, Ultramarin, a year later. Following this popular release, he aligned himself with Alien8, an experimental label based in Montreal. 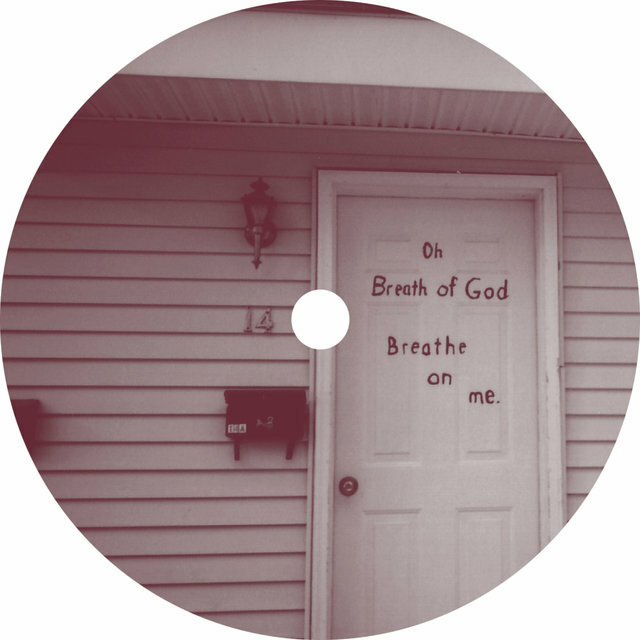 He recorded Haunt Me Haunt Me, Do It Again for Alien8's sublabel, Substractif, and watched it inspire critical praise upon its release in late 2001. The album proved so successful that Substractif released a follow-up EP, the Van Halen-themed My Love Is Rotten to the Core, less than a year later in hopes of building upon the lingering critical buzz surrounding Haunt Me. 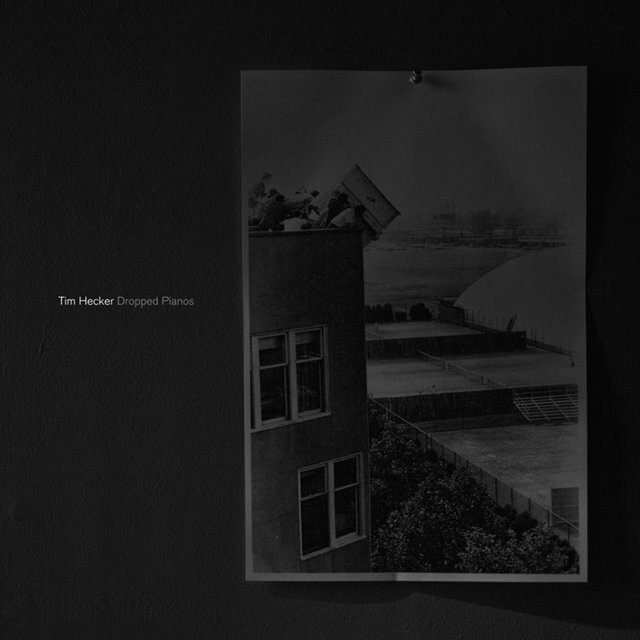 Hecker then recorded Radio Amor for Mille Plateaux, which released the album in April 2003. 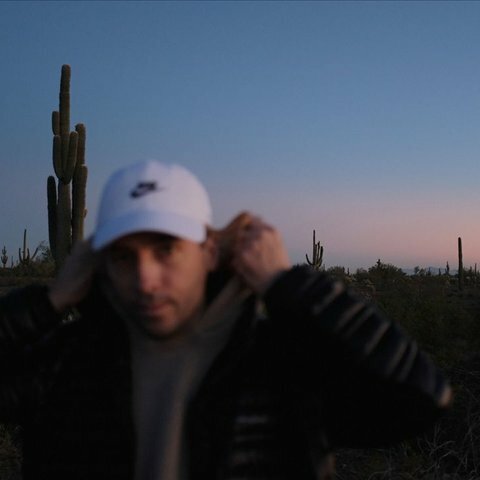 Inspired by a 1996 journey to Central America, where he experienced a memorable boat ride off the coast of Honduras, Radio Amor consolidated the various aspects of Hecker's previous two efforts into his most accessible ambient work to date, and accordingly won him yet more acclaim. 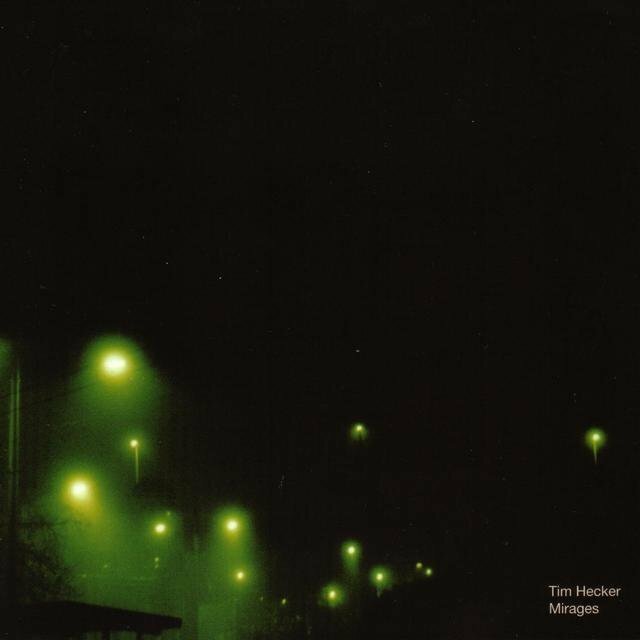 In 2004, Mirages came out, followed by his contribution to Staalplaat's Mort aux Vaches series, a 41-minute live radio set that was released in 2005. 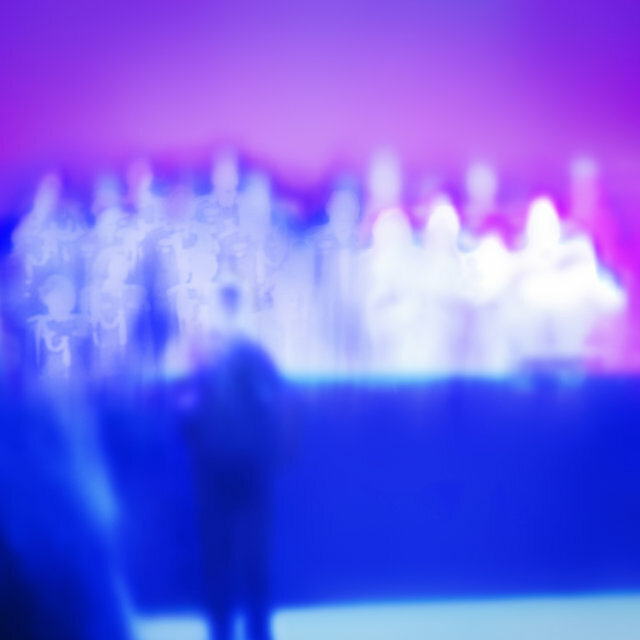 The next year, Hecker's first album for Kranky, Harmony in Ultraviolet, hit shelves. 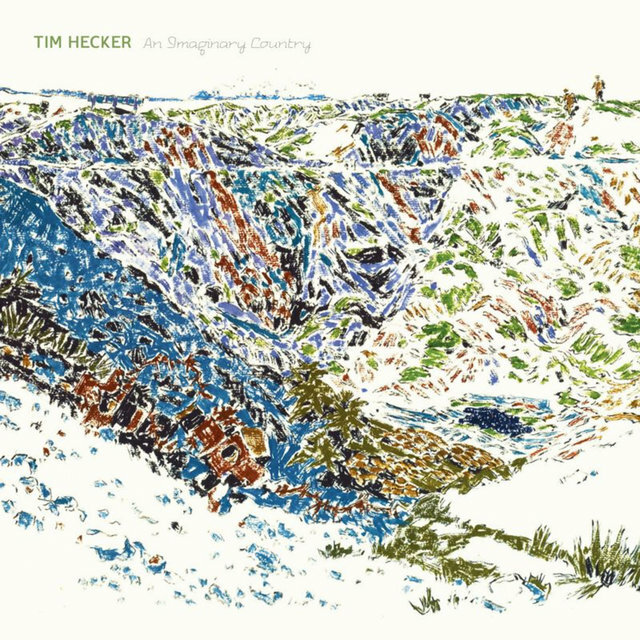 In 2007, Hecker released the 20-minute CD single Norberg on the Australian label Room40 and 10" EP Atlas on Audraglint Recordings. 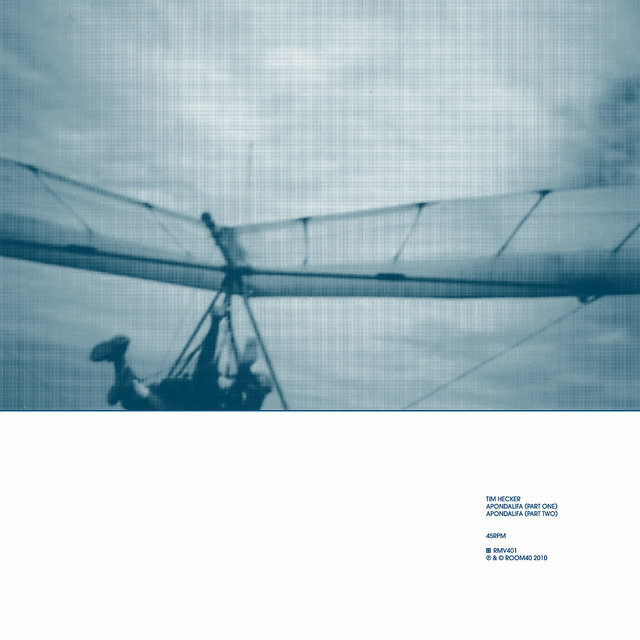 The 2008 Alien8 release Fantasma Parastasie was a collaboration with Nadja's Aidan Baker, and it was followed by An Imaginary Country, another solo full-length on Kranky. 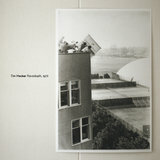 In 2010, Hecker issued the 7" single "Apondalifa" on Room40. The solo album Ravedeath, 1972 was released in 2011. 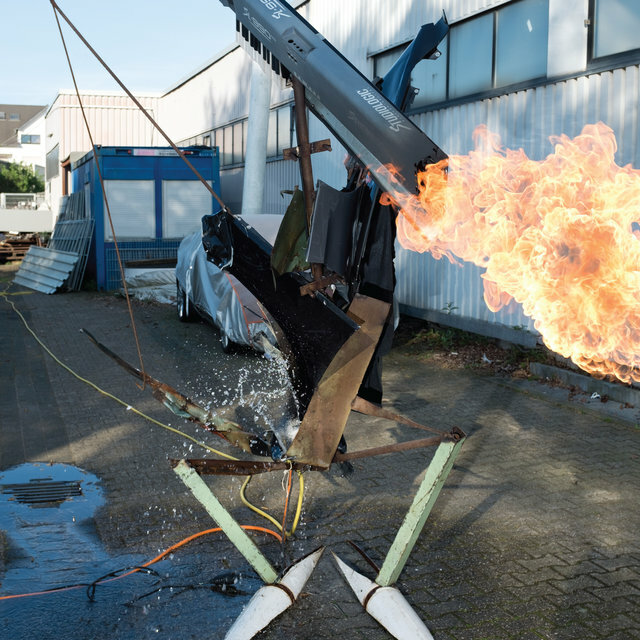 The ambitious work was themed around the destruction of music, and included contributions from Ben Frost. 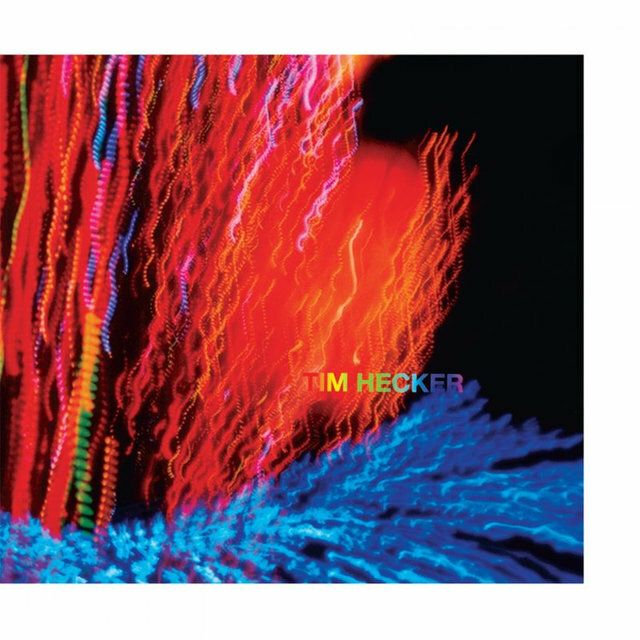 The album was enormously well received, garnering acclaim from numerous publications and often being referred to as Hecker's best work to date. 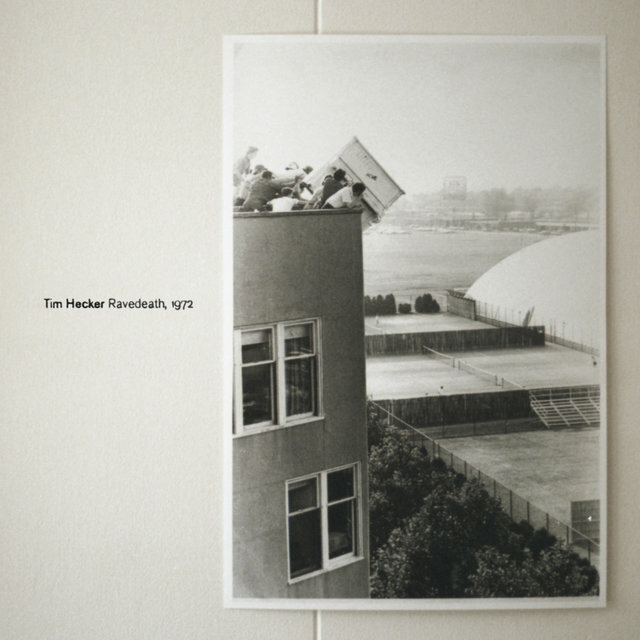 Later that year, Hecker released Dropped Pianos, a darker-hued companion piece to Ravedeath. In 2012, he collaborated with Oneohtrix Point Never's Daniel Lopatin on Instrumental Tourist, which featured jazz-inspired improvisations from both producers. The album was the first in a series of collaborations to appear on Software, the label Lopatin ran with another frequent collaborator, Joel Ford.